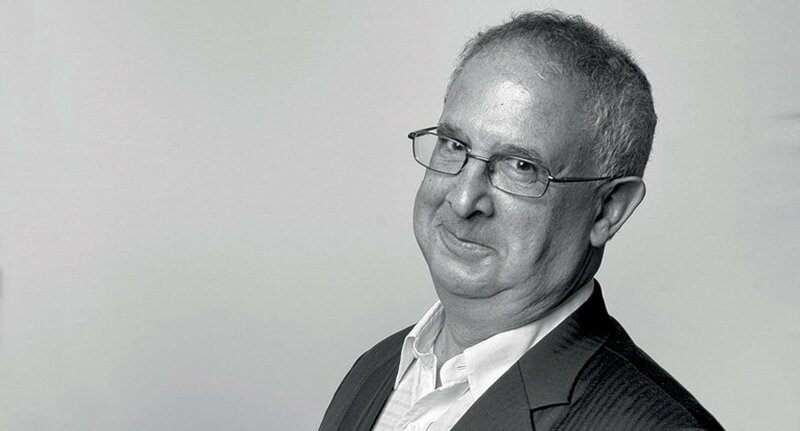 The famous French critic Michel Bettane, co-publisher every year of the Bettane Guide and Desseauve of the wines of France, gives us the honor to preside over the jury for the second consecutive year! 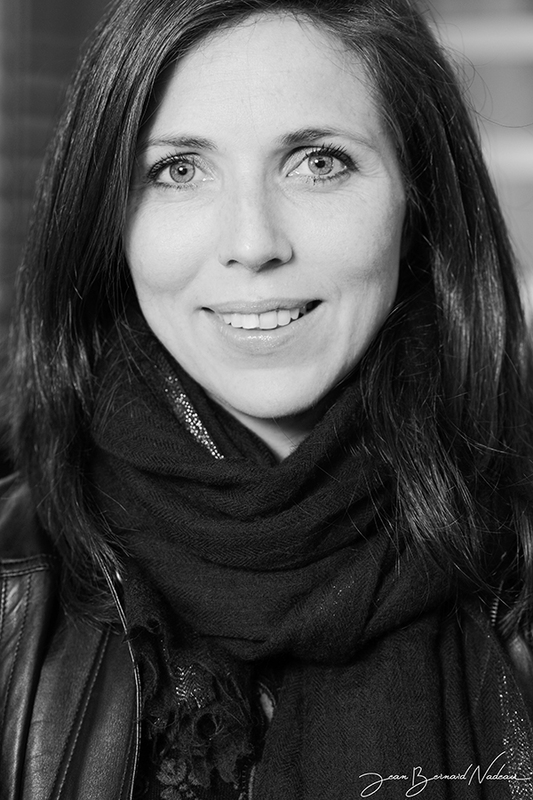 The team of experts Bettane + Desseauve organizes tasting shows (Grand Tasting and Winelab), awards prizes (Prix Plaisir), advises major brands, publishes its magazine (En Magnum), manages websites (bettanedesseauve.com, mybettanedesseauve.fr). Like last year, this contest was built in close collaboration with Manuel Peyrondet, a young sommelier with a meteoric career. 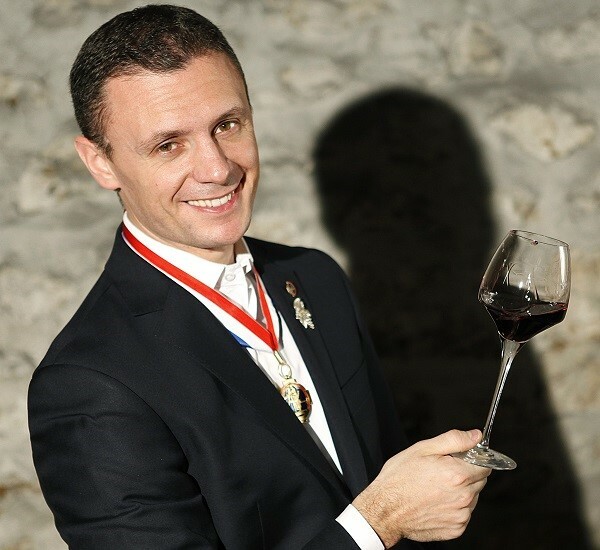 He won the Ruinart Trophy in 2005, the Master of Port the following year, before becoming Best Sommelier of France in 2008, then Best Worker of France sommelier in 2011! He then founded Chais d'Œuvre, a club of wine lovers and buyers, which today counts nearly a thousand registered members. Heir to a family of great entrepreneurs, Caroline Frey is far from resting on her pedigree. Major of her promotion at the Bordeaux Institute of Oenology, she took over the Château La Lagune (3rd Grand Cru Classé du Haut-Médoc) from the age of 24, before acquiring in 2006 the estates Paul Jaboulet Aîné, jewel of the northern Rhône, then the Château Corton-André in Burgundy. It is with talent and audacity that the young oenologist advances her fields in the heart of the largest French wine regions. Christine Rigoulot has had an unusual career: from an accountant, she becomes a restorer after being promoted major of the Institut Bocuse. 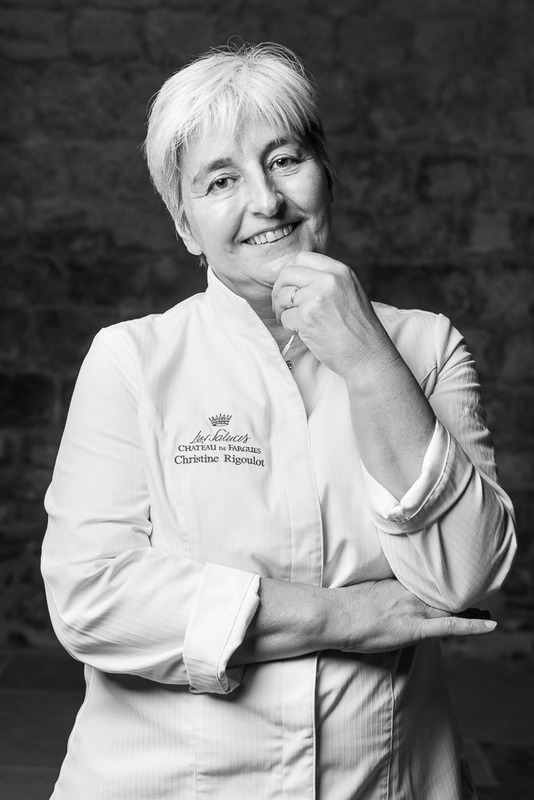 After having held several establishments in Lyon, Nice, Paris, and having for a time specialized in the cooking of truffles, Christine is today chef at the mythical Château de Fargues, where she puts her know- an important research on food-sauternic agreements, beyond the clichés of foie gras and desserts. Jérémy Del Val plays at the jury table the theme chosen for this edition of the Coupe ESSENS-Ferrières: pastry. 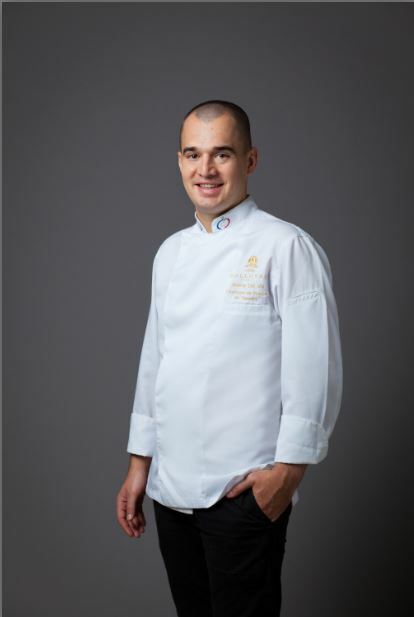 After winning the French Dessert Championship at l'Assiette with its Granny Smith, a Thai broth and fresh pitaya that has seduced the eminent Philippe Conticini, president of the jury, this promising young man is in charge since 2014 to create all the pastries for the famous house Dalloyau.